Steam generators are wall-mounted machines which generate and dispense steam into steam rooms, steam showers, steam cabins or on a larger scale hammams/rasuls. These generators are also very effective for curing wood, and maintaining high humidity levels in enclosed areas. 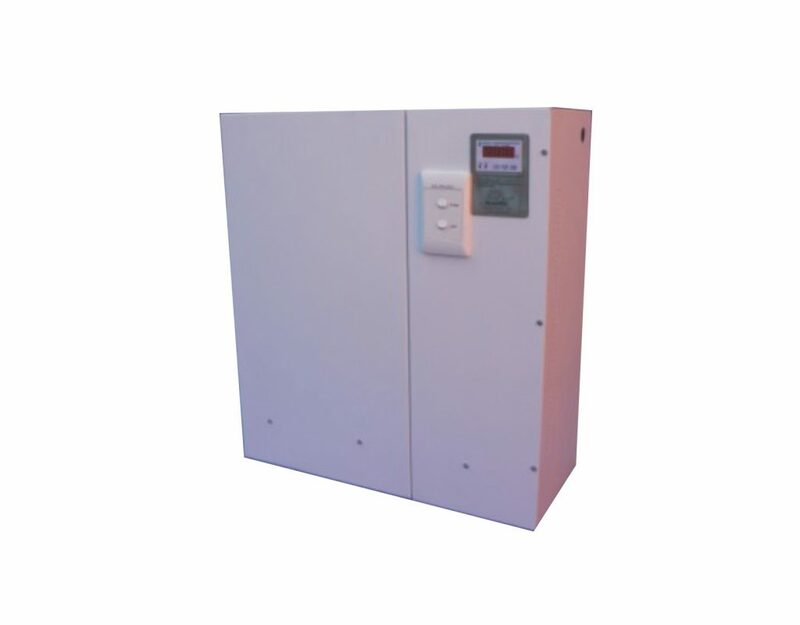 Scandi Spa is a manufacturer, supplier and installer of steam generator units locally and internationally. Our generators can be packaged for DIY installations which include detailed manuals. Installation can easily be completed by your builder or handyman. *DIY packages available fully labelled with manuals and telephonic support. 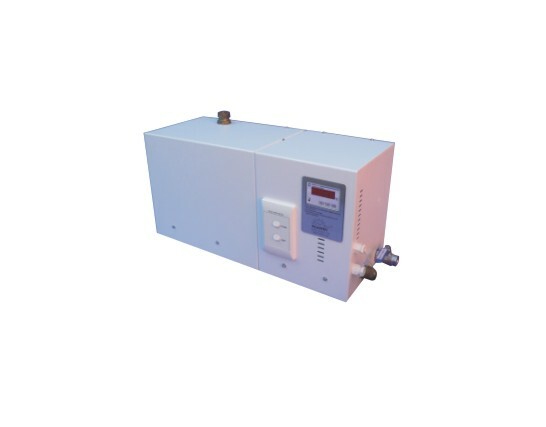 * The digital temperature controller is mounted on the steam unit. * The on/off switch is low voltage for safety and waterproof which allows it to be installed in the shower or bathroom. 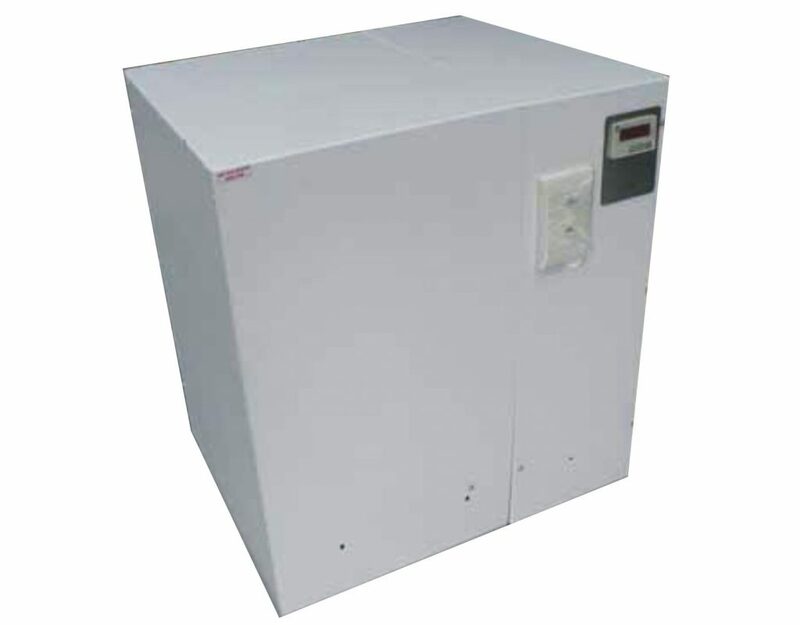 low voltage supply to control box, insulation, relays, 15mm drain valve, 22mm steam outlet. Digital temperature control and display. The unit should be mounted under cover if possible, or have a weatherproof cover to protect it from the elements.